Homemade Happiness in a KIT! 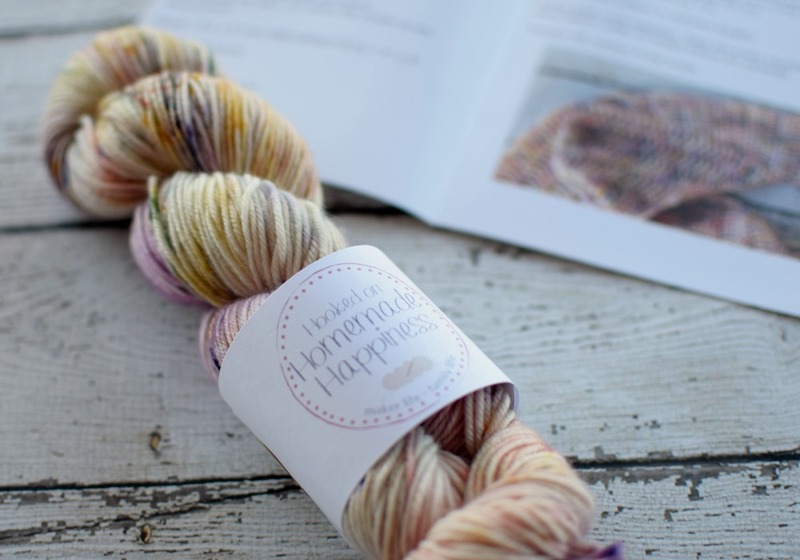 It’s a yarn surprise in your mailbox every month! 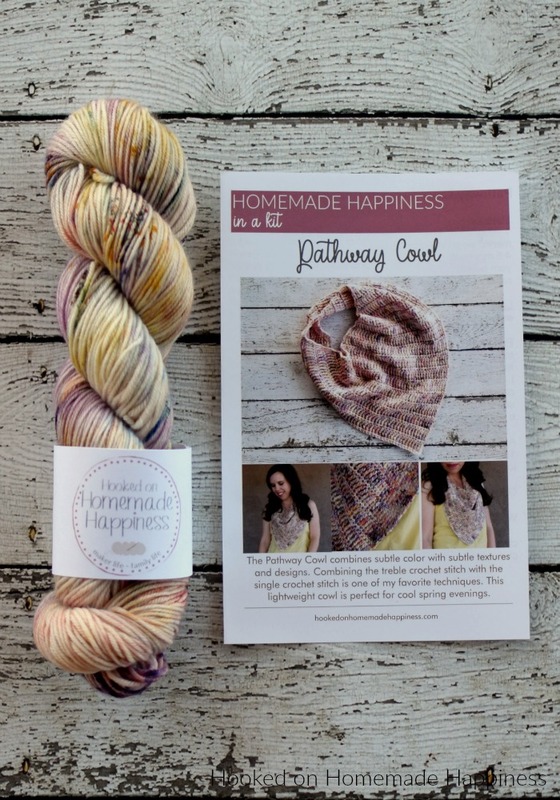 Each month I have a crochet kit that includes hand dyed yarn and a printed pattern. Below is an example of what is included (this is a photo from April’s Kit). The yarn and pattern is a surprise, but I do include a couple sneak peek photos in the listing. The kit costs $20 and this includes the pattern and the yarn in a hank (like pictured above, it does need to be wound before crocheting). 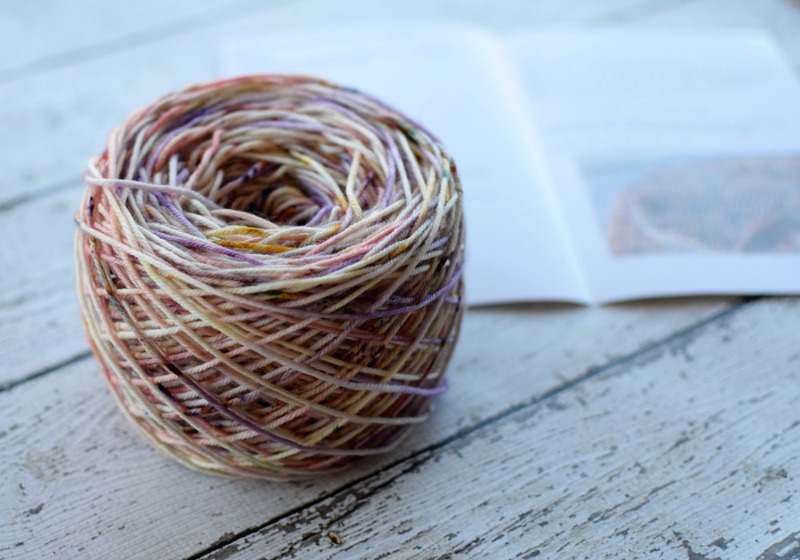 For an additional $3, I will wind the yarn into a center pull cake for you (like pictured below). Each month orders are open on the 8th and ship by the 1st of the following month. You can find the kits in my Etsy shop! Be the first to know when the Monthly Crochet Kits are open for orders by signing up for my newsletter!